Scene New Lip Stain stays and stays. 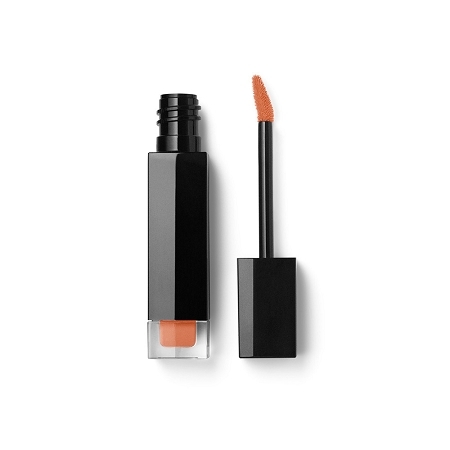 Wear with lip liner to define the color or under a lipstick to insure you always have color. Perfect for events when you don't have time for touch-ups. Comes in 3 beautiful shades.